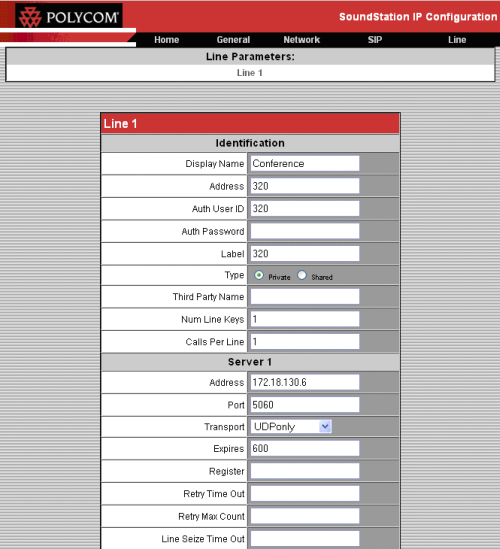 Obtain the IP address of the phone to be able to access the web interface. Press “Menu” on the phone and select “Status”. 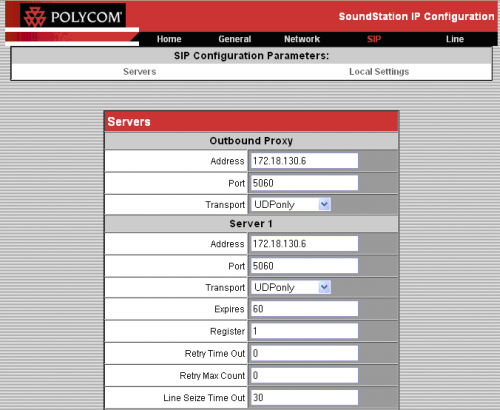 From that menu select “Network” and then “TCP/IP Configuration Parameters”. You will be shown the IP of the phone. Use your web browser to navigate to this IP. The interface will be shown. All other settings can be left default. Now click submit, the phone will restart. Thank you Fresh Man,i will try it soon as get home tomorrow.